Black Shark’s next gaming smartphone may still be a few months away. 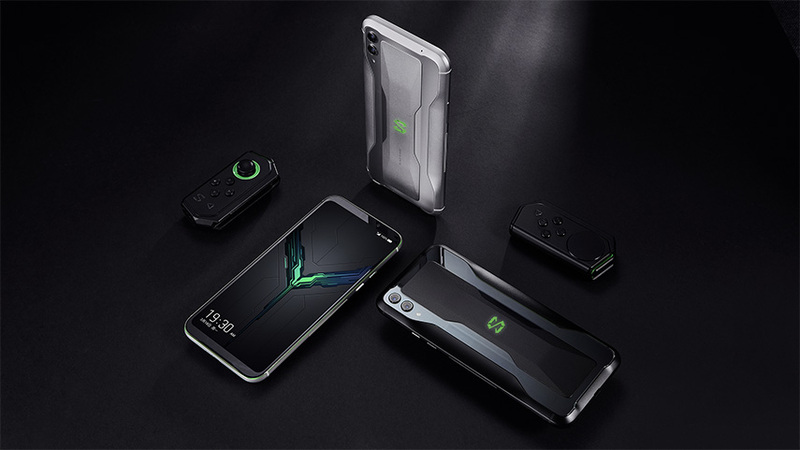 The original Black Shark gaming phone was launched over a year ago, followed by a mid-cycle release of the Black Shark Helo smartphone. This was then followed by the launch of the Black Shark 2 last month, which comes with a Qualcomm Snapdragon 855 SoC and up to 12GB of RAM, making it a ludicrous gaming smartphone. It remains to be seen which products will be affected by this change of heart. It is good to see companies re-evaluating their decisions in light of the feedback received from their consumers. Companies that once mocked Apple for removing the 3.5mm headphone jack, hypocritically removed the same from their own products. We hope these companies also reconsider their decisions and actually deliver products with features that consumers still want.